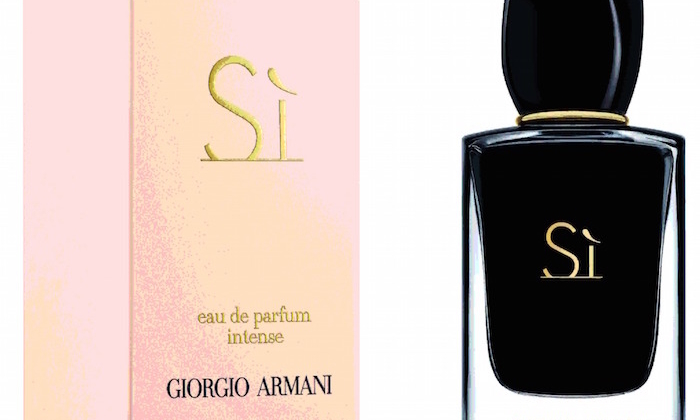 Giorgio Armani brings a passion for the exotic to new Sì Eau de Parfum Intense. 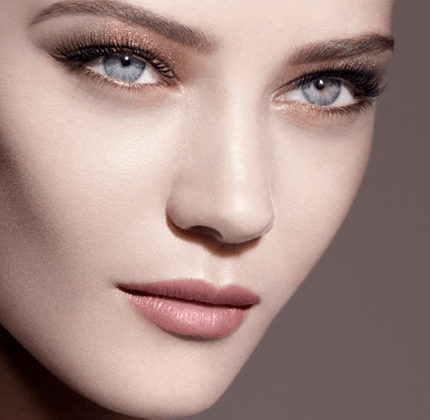 Bold, sophisticated, elegant, Sì Eau de Parfum Intense is a dramatic fragrance in look and scent. 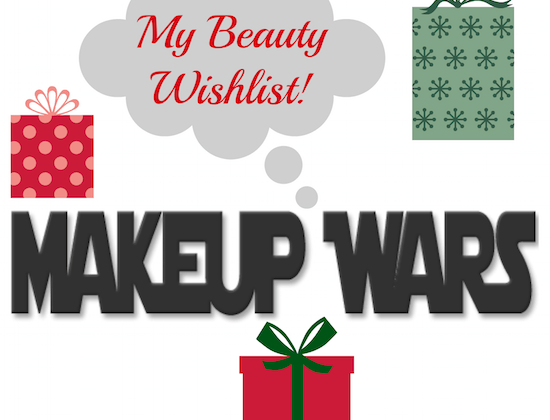 This is not a fragrance you’ll soon forget! 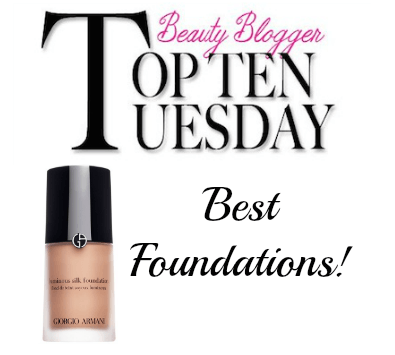 Today’s Top 10 List is on our best makeup foundations. 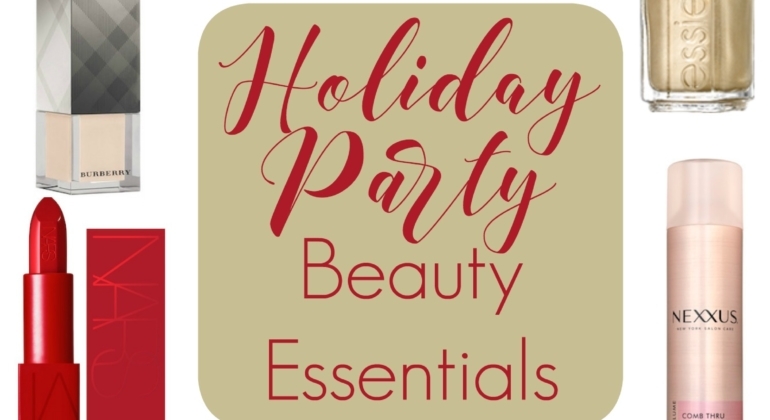 Since I use foundations in every formula: liquid, powder, cream and in all price ranges, I thought I would use that approach for today’s post.